We’re going to have to start calling you “Lightning Strike” Mike instead of ‘Sunset” Mike. LOL! What a great series of shots as only you could produce! 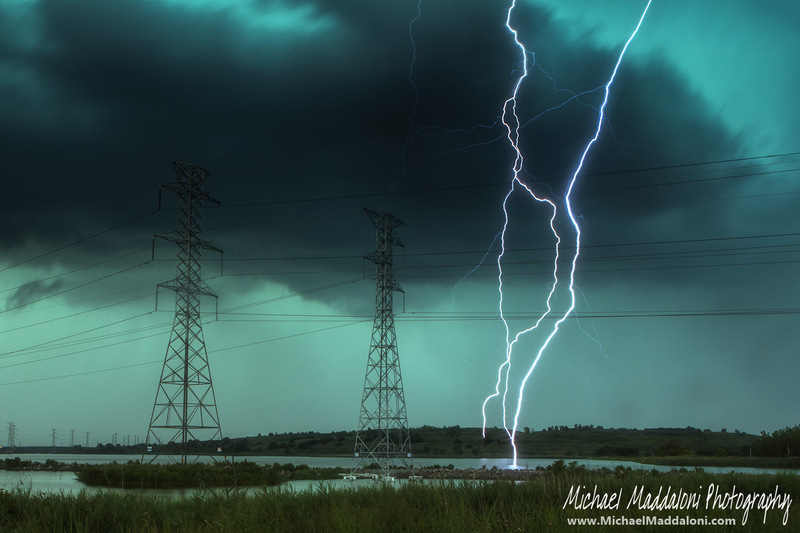 Thanks Brian for sharing with the Meadowblog community the storm photos, been a while since I submitted anything, always happy to contribute and proud to have the contributions shown on the blog! 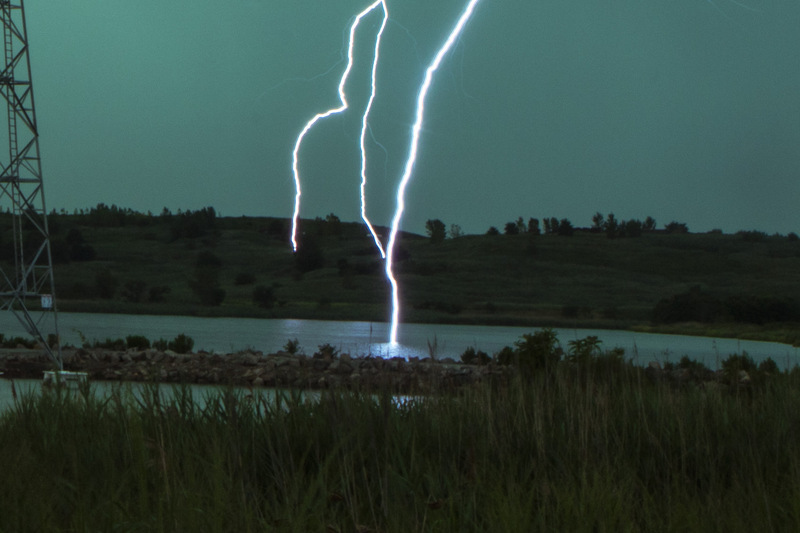 To tell everyone the truth, I had my still camera and video camera going and wasn’t looking in that direction with my own eyes, and I didn’t even realize how close that lightning strike was until reviewing it about an hour later.